Polyphor, based in Switzerland, has raised a substantial IPO of CHF 165M (€138M) on the SIX Swiss Exchange, surpassing its initial goal of CHF150M (€127M). The funds will go towards the development of a new class of antibiotics. The IPO could help the Swiss biotech meet the strong need for new antibiotics to combat antibiotic resistance worldwide. Antibiotic resistance is one of the biggest global public health challenges leading to longer hospital stays for patients, higher hospital costs, and an increased mortality rate. And while new antibiotics do receive approval, the discovery and development of entirely new antibiotic classes is rare. The company’s lead drug candidate, murapavadin, is now in Phase III testing — a feat few other antibiotics in development have reached. The drug belongs to a new class of antibiotics called outer membrane protein targeting antibiotics (OMPTAs) that destabilize lipopolysaccharide transport proteins in the outer membranes of Gram-negative bacteria, which are crucial to a bacteria’s survival. Murapavadin specifically targets Pseudomonas aeruginosa, one of the deadliest drug-resistant bacteria in the world, and responsible for hospital-acquired pneumonia. Additionally, Polyphor has treatments in the pipeline for cystic fibrosis and metastatic breast cancer. Balixafortide, Polyphor’s breast cancer treatment in Phase I development, blocks a receptor that plays a role in the growth, survival and spread of tumors. 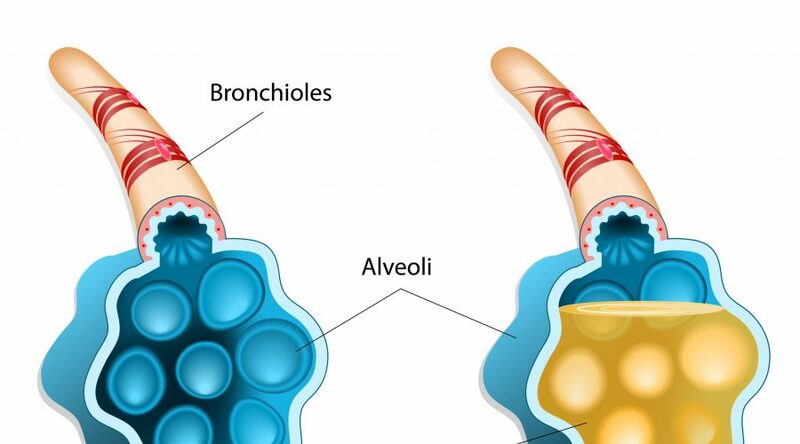 POL6014 is a treatment for cystic fibrosis, which has been out-licensed to Santhera, in Phase I development which inhibits an enzyme that can damage lung tissue and lead to chronic bronchitis. Developing new antibiotics targeting resistant bacteria is extremely difficult, and gaining the confidence of investors is no easy task. For example, Basilea, another Swiss company, withdrew its plans for a $190M (€155M) IPO on Nasdaq in 2015, citing poor market conditions as the reason. According to BioCentury’s BCIQ database, Polyphor’s IPO is the third-largest for a European biopharma since 2016, behind Patheon N.V.’s with $618.8M and the $217.5M offering from Myovant Sciences. However, it remains to be seen whether Polyphor’s IPO will be enough to bring murapavadin through the pipeline.